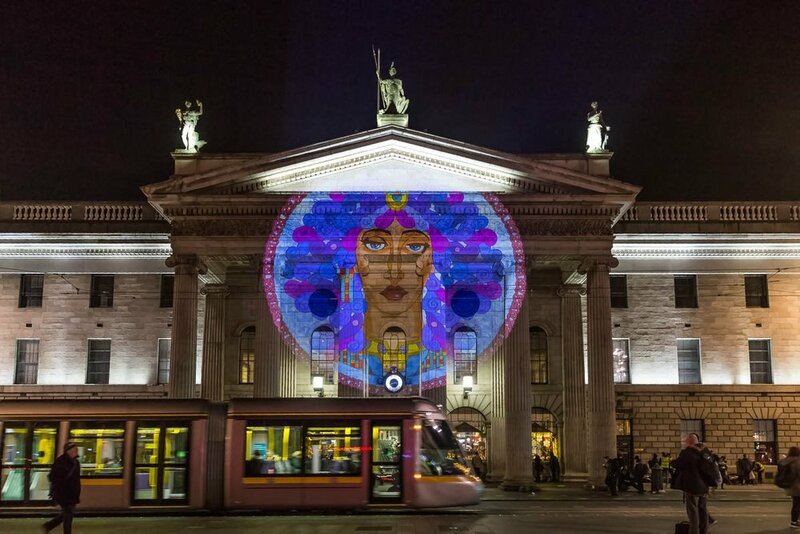 Outside of Ireland, please contact your local light festival or audio-visual company to commission a landmark light installation. In Ireland we recommend Nightlight. 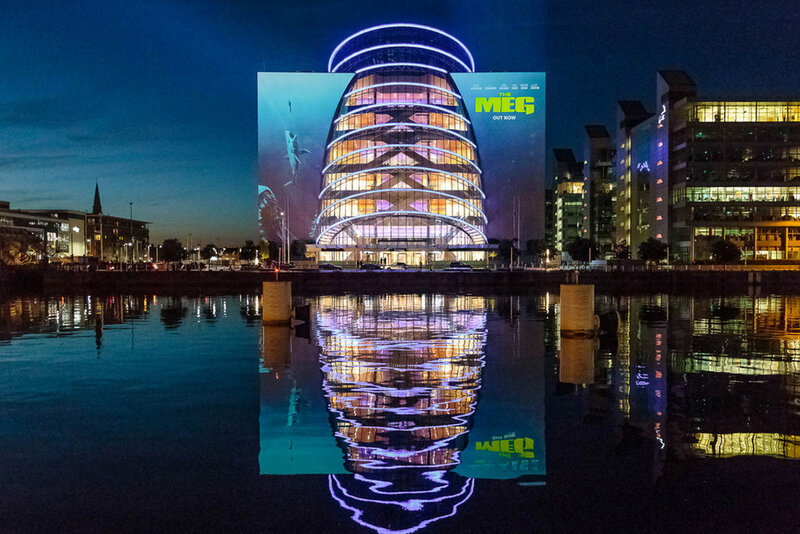 An award-winning large format visuals company, they create large scale ‘Spectaculars’ by playfully merging technology and imagination. View their portfolio below.